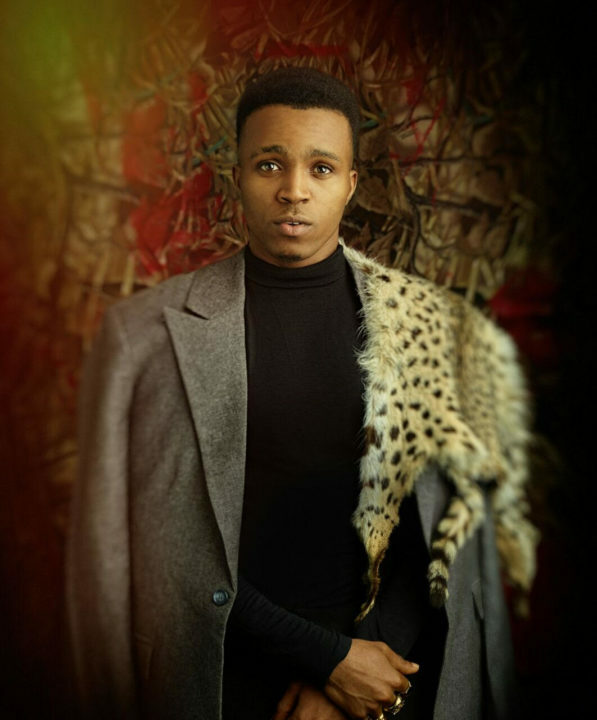 Nigerian highlife singer Ekenedilichukwu Ijemba better known as Humblesmith has made ready his debut album. The singer has finally solidified his place in the Nigerian music industry by putting forth his debut album which he calls “Osinachi”. The new album contains 22 tracks with a star studded lineup of featured artists. 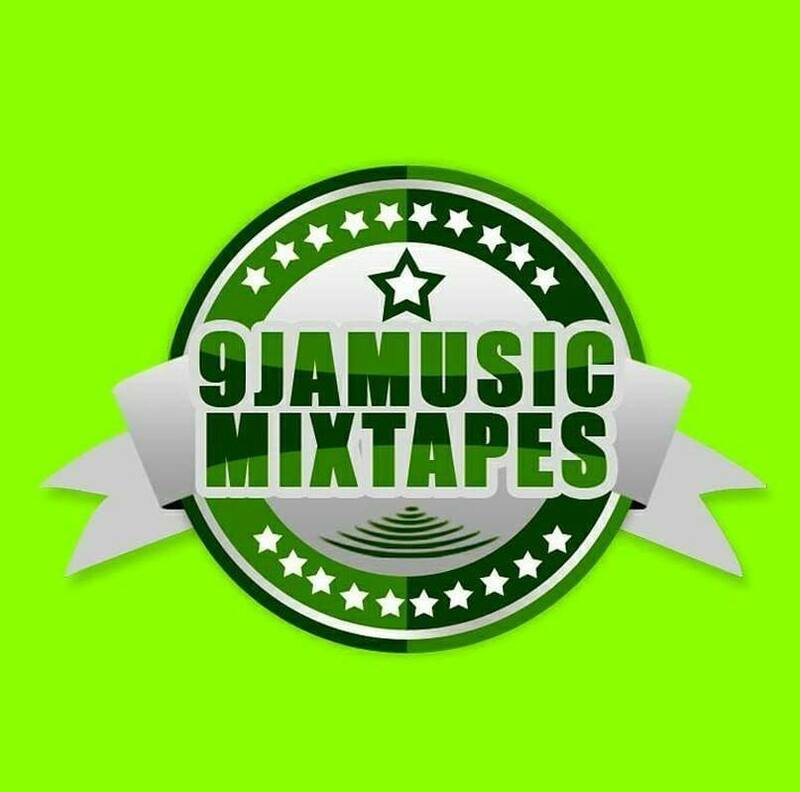 Some artists featured are Davido, Tiwa Savage, Flavour, Harrysong, Rudeboy, Olamide etc. 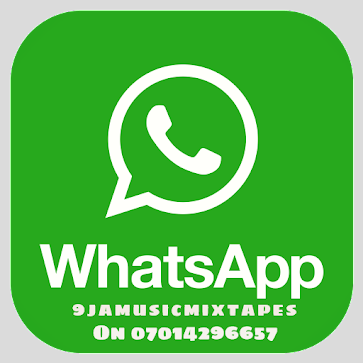 “Osinachi” album is now available on all digital platforms for fans to access.